What’s up with all the animated comics these days? I watched the first episode of The Watchmen on iTunes, and then a week or two ago I noticed this (available for free) in the Playstation Store on my PS3. So far I’ve downloaded the first four, but only watched the first three. Dead Space is a video game that’s going to come out later this year, but to market it, they’ve gotten Ben Templesmith and Anthony Johnston to do a comic book prequel. Sounds like it’ll be a six-issue run. Art by Templesmith, who did Fell and 30 Days of Night, among other pretty things. The animated version of the comic is just okay. I think I’d probably like it more if I were reading the comic rather than hearing it spoken. That having been said, the voice acting isn’t terrible, and it certainly could have been worse. I think one of the things I imagine being hard to do about any animated version of a comic book is the pacing. I would assume that’s why it feels like we’re always looking at the same image for far too long with the animation basically having to be on the screen as long as it takes to “say” the printed words. 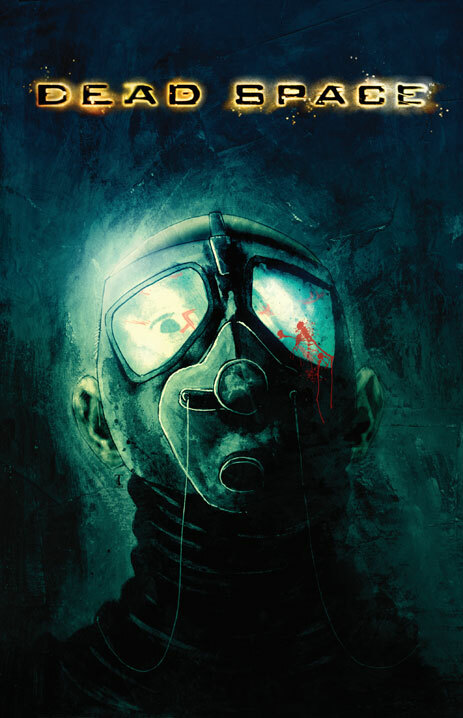 Anyway, I might want to try and track down this comic, because I do really like Ben Templesmith’s artwork. 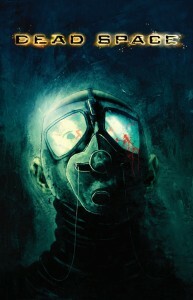 You can read an interview with Ben Templesmith about Dead Space over at Newsarama. This entry was posted by Martin	on Saturday, August 16th, 2008 at 11:55 pm and is filed under movies. You can follow any responses to this entry through the RSS 2.0 feed. You can leave a response, or trackback from your own site.